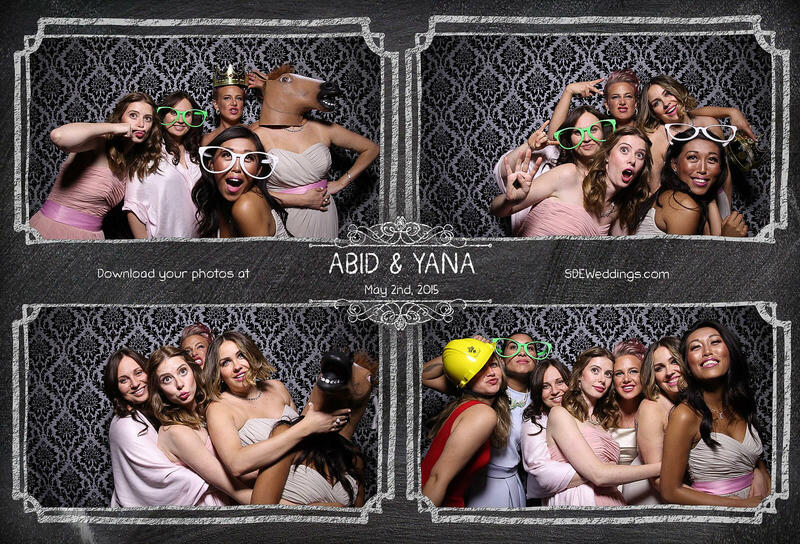 There’s nothing like the experience of being there at the night of a premier event for us here at SDE Weddings, Toronto’s premier wedding videography, cinematography and photobooth group. 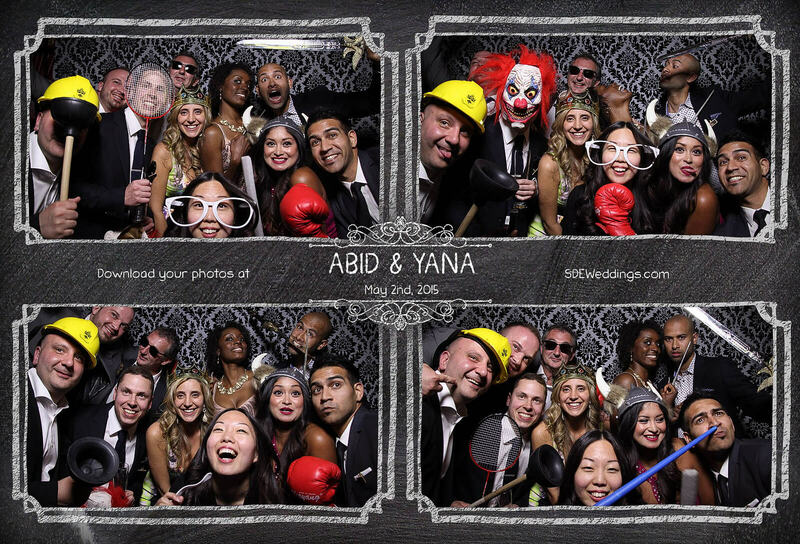 A knock-out celebration taking place on May 2nd, 2015, the roar of the crowd, the packed energy of the room, and all the thrills and excitement in between. 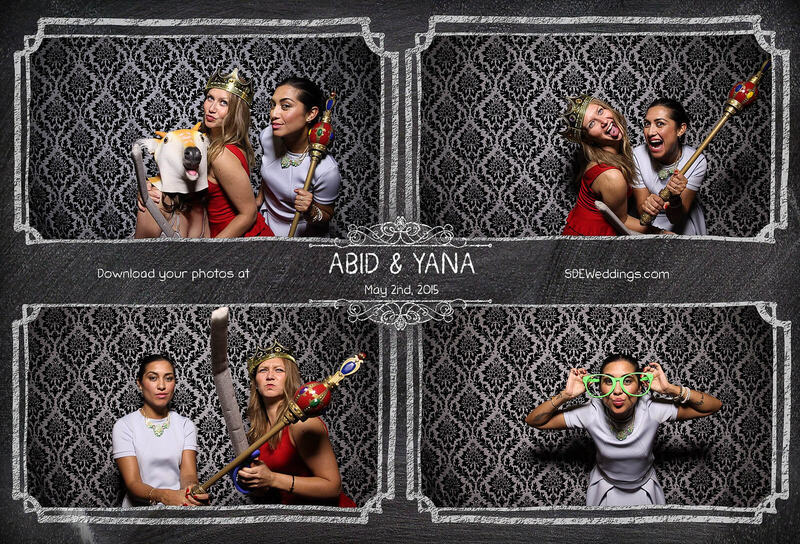 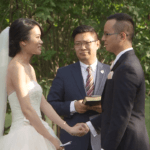 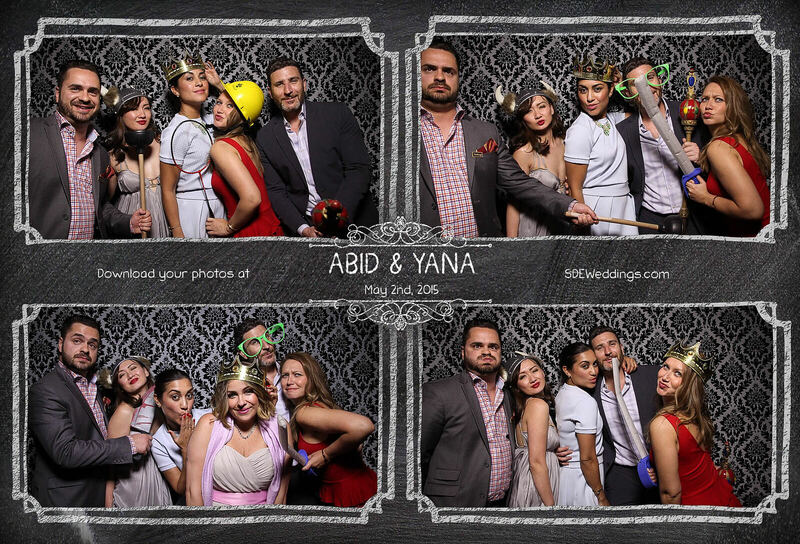 No, we aren’t talking about the Mayweather-Pacquiao fight that night, but an equally explosive experience at Abid & Yanna’s wedding celebration held at Toronto’s ever luxurious Graydon Hall Manor. 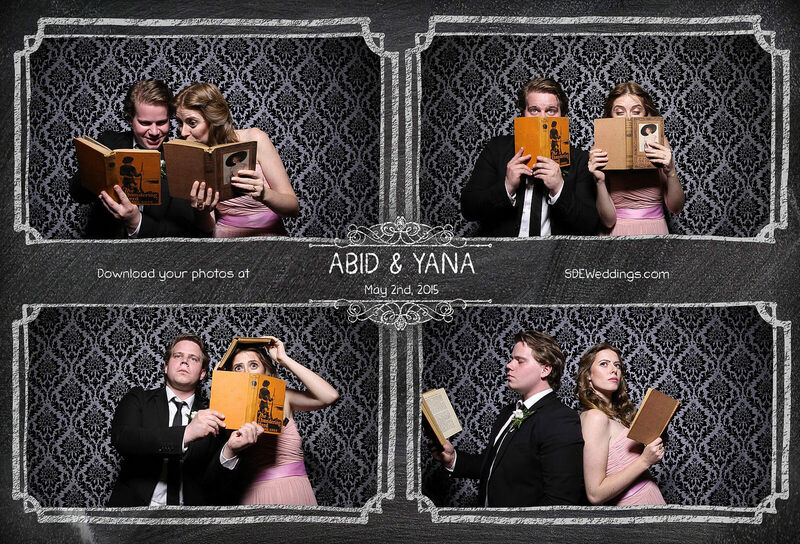 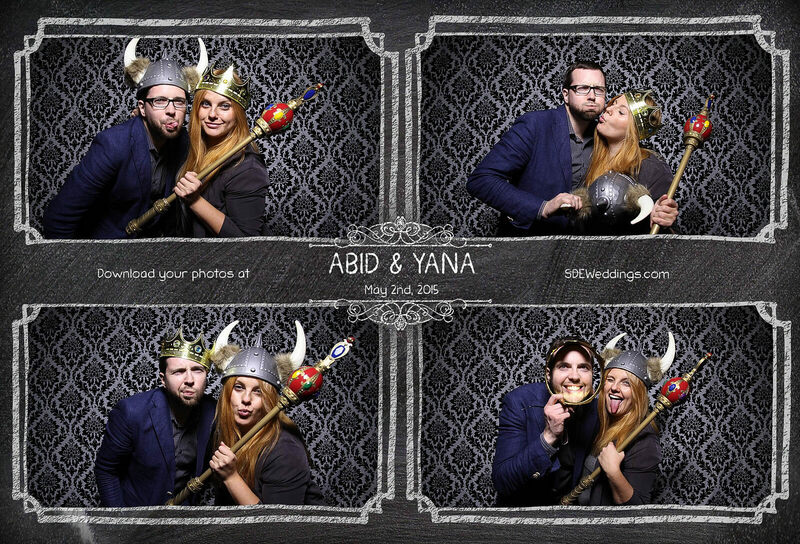 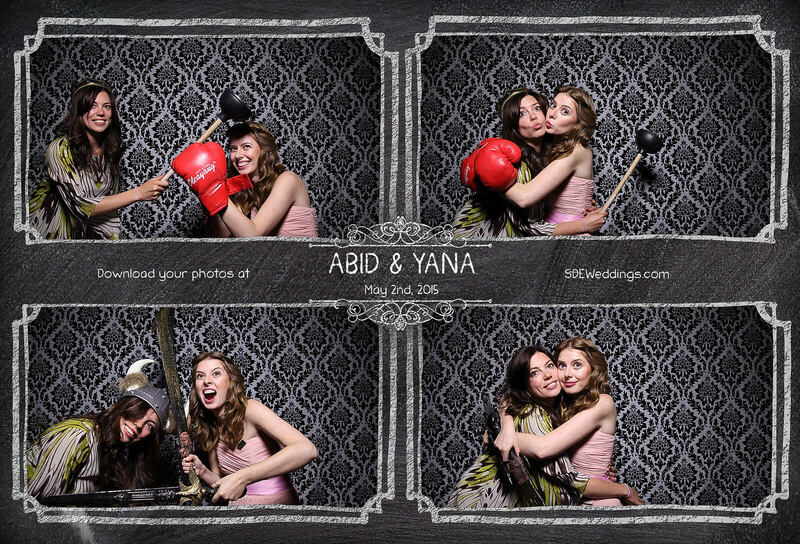 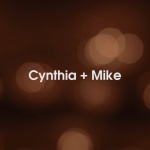 Our photobooth staff here at SDE Weddings had a smashing time with the couple and their guests, and judging from the choice snapshots below, we were glad we brought extra boxing-glove props! 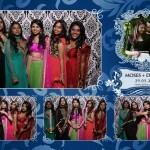 As an added bonus, we even spotted our good friends from Purple Tree Photography doing the wedding photos for the night! 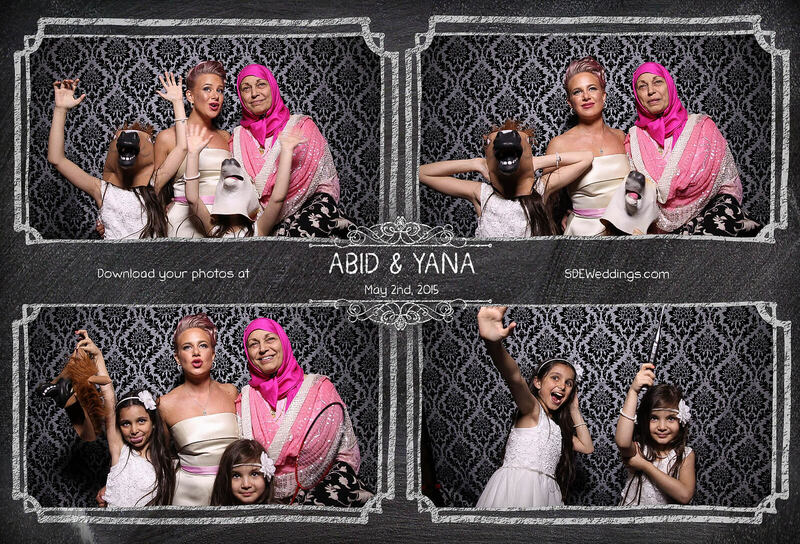 An overall excellent evening experience for Abid & Yanna, and their family and friends. 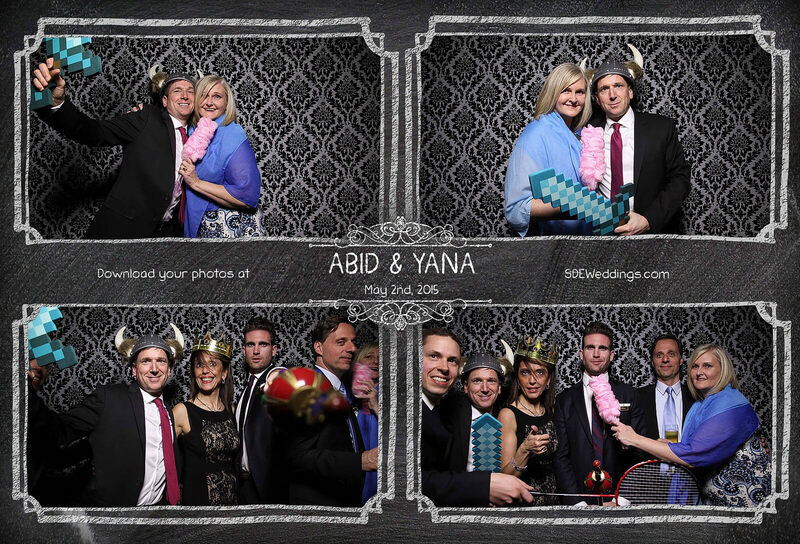 In the gallery below, you can find some of our favorite shots from the evening, so go ahead -knock yourself out!